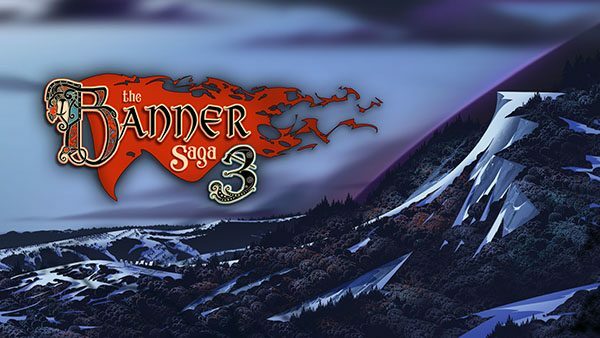 Stoic has announced that the crowdfunding campaign for Banner Saga 3 has ended. The 40-day campaign hoping to raise $200,000 broke through its funding goal in the first week and ended up raising $416,986, which will be used to enhance production and development of the final game in the three-part saga. Stretch goals unlocked in the latest Kickstarter campaign include the Playable Dredge, (Dredge Stoneguard, Hurler and Stonesinger Heroes), Survival Mode (choose six heroes to pit against a plethora of battle-hardened enemies and fight to the death), Ubin Lives (that old varl is back, and his fate is in your hands) and new game mode Eternal Arena (pits your best combat tactics against quick-play challenges). In Banner Saga 3, you will embark on the final journey beyond the wall of Darkness. The hand drawn Viking role-playing adventure will once again test your resolve through tactical battles against deadly adversaries where each choice directly affects your personal journey. The Banner Saga 3 is in development for PC, though console versions are also highly likely. There are currently 0 members and 143 guests on the website right now. 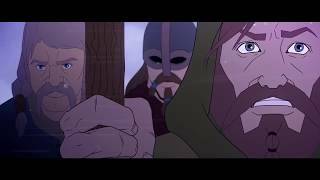 "A worthy conclusion to a great trilogy"
The Banner Saga 3 is ranked #313 out of 1436 total reviewed games. It is ranked #9 out of 146 games reviewed in 2018.